Glenn Murphy, Conservators Center tour guide and author of Why Is Snot Green? and How Loud Can You Burp? 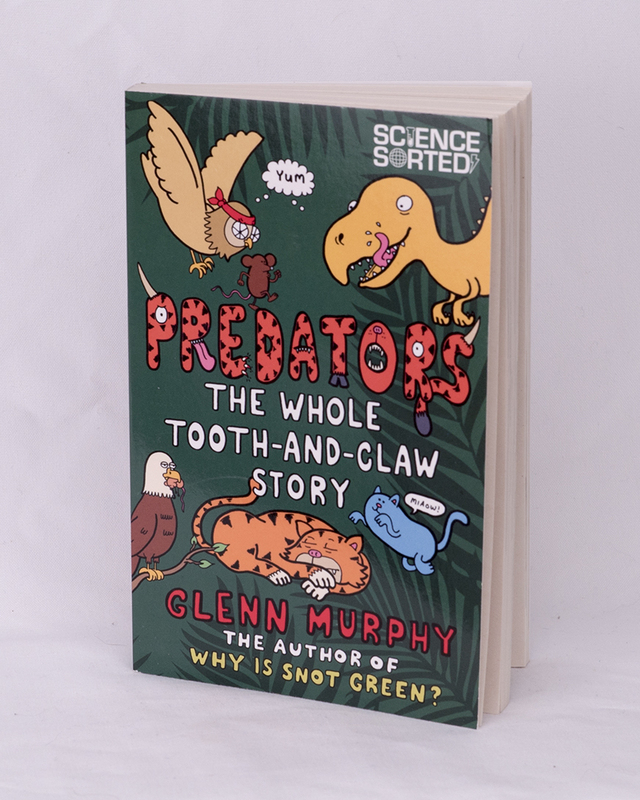 leads us through the wide world of all things toothed, clawed, and fearsome in this brilliantly informative book about creatures that hunt to survive. Packed with amazing photographs (some of which feature the incredible animals at the Conservators Center), illustrations, information, and jokes about all things sharp, toothy, and ferocious—from lions and bears to dinosaurs and wolverines, this book contains absolutely no boring bits!